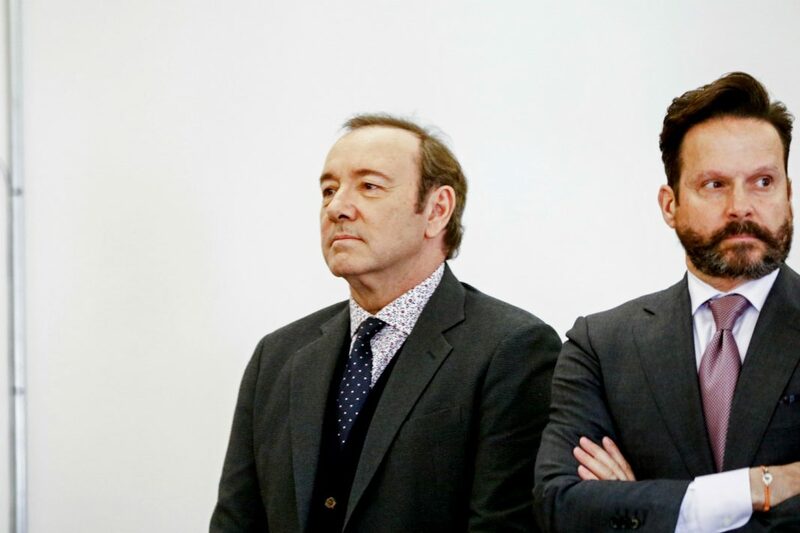 In case you’d lost track, actor Kevin Spacey is currently the subject of two suits—one criminal, one civil—stemming from allegations of sexual misconduct. On Thursday, Spacey’s lawyer sought to cut that number in half, asking a judge to dismiss a 2018 civil suit filed by an anonymous massage therapist who alleges that the actor sexually touched him without his consent during a 2016 session at Spacey’s Malibu residence. Sexual misconduct allegations first surfaced about Spacey in 2017, when actor Anthony Rapp alleged that an apparently intoxicated Spacey made sexual advances toward him in 1986, when Rapp was 14 and Spacey was 26. While Spacey offered a partial apology claiming not to remember the event but sanctioning the behavior all the same, the news set off a chain reaction of even more accusations, eventually totaling over 30. In addition to the Malibu lawsuit, Spacey currently faces an investigation in the UK into six allegations and a felony charge in Massachusetts to which he has pleaded not guilty. Now it falls to the massage therapist to argue that his anonymity outweighs the legal standard of open judicial proceedings.